June 7, 2018 -- Through the Community Foundation of Howard County, 178 scholarships and renewals from 60 scholarship funds have been awarded to Howard County students with an approximate value of $468,160, including the two Lilly Endowment Community Scholarships. March 1991. The Foundation seeks to serve donors and make grants to benefit the citizens of Howard County. 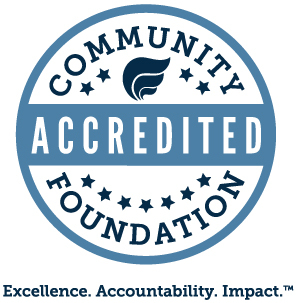 For more information about the Community Foundation, contact Greg Aaron at 765-454-7298 or greg@cfhoward.org. The Web site www.cfhoward.org contains information about making gifts to endowment funds, scholarships and grantmaking.